About 10-12 screams and grunts per male vocalist. Thanks a lot! Sounds are just perfect! 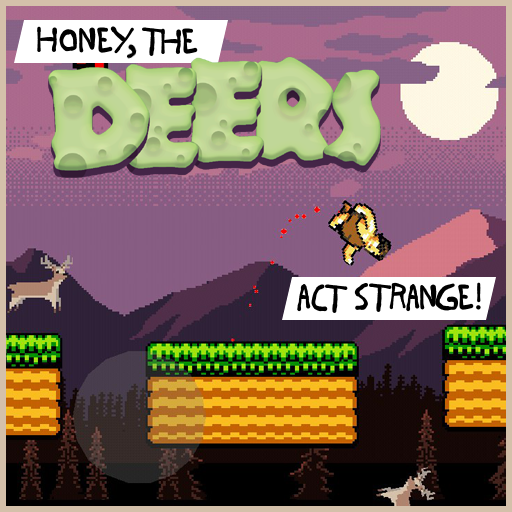 I'm using it in my crazy game "Honey, the Deers act Strange! ".